Provides marketing and operations support for the American Board of Wound Management (ABWM). Worked as a sales and marketing executive at IDA Ireland, the Irish government agency responsible for promoting Ireland as a location for business. Graduated from Trinity College Dublin with a B.A. in English Literature and French in 2012. As a recent transplant from California to DC, Caoimhe enjoys exploring the city, discovering the many museums and art galleries, and sampling the area’s wide array of international cuisines. She also enjoys hiking, traveling and seeing live music. Caoimhe Kenny joined AMS in January 2019. She provides marketing and operations support for the American Board of Wound Management (ABWM). ABWM is a voluntary, not-for-profit organization established for the purpose of credentialing multi-disciplinary professionals in the field of wound management. Prior to AMS, Caoimhe worked with IDA Ireland, the Irish government agency responsible for promoting foreign direct investment into Ireland. 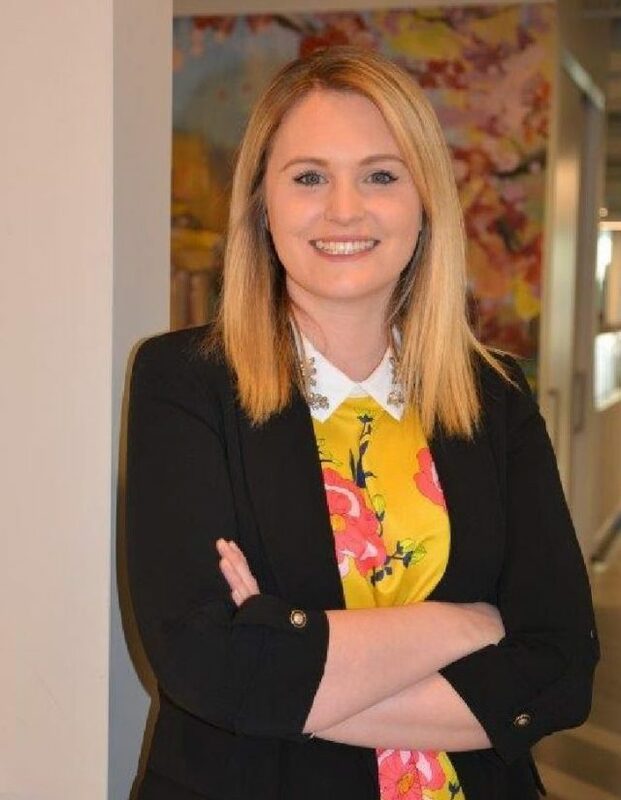 Caoimhe worked in IDA’s California office as a sales and marketing executive, with responsibility for promoting Ireland as a location for business to high-growth companies across the West Coast. During her time at IDA, Caoimhe gained invaluable experience in client relationship management and digital marketing. Prior to IDA she worked at WikiHow, a Palo Alto based start-up whose mission is to create the best how-to articles on the web. Caoimhe worked as a writer and editor and wrote articles on a diverse range of topics including health, technology, DIY, gardening, beauty and education. Caoimhe is originally from Ireland and enjoys trips back home to visit family and friends.